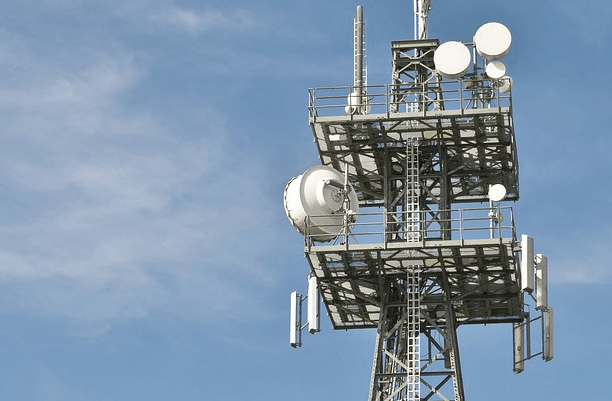 Technology start-up 5BARz India has partnered with one of India’s largest tier 1 cellular operator to improve in-building cellular network signals. This would be the second commercial roll out of the 5BARz Network Extender onto Indian cellular networks to help boost the network signal strength from 1 bar to 5 bars. 5BARz India will provide a range of network extenders that will be customized to specific telecom operators in India. The first range of devices will be designed for 3G networks. The 5BARz India network extender is a highly engineered, single piece, plug and play product that enhances the cellular signal in low or poor coverage areas and delivers high quality signals for voice and data reception. 5Barz India is a part of 5BARz International Inc that is working towards enabling solutions for cellular network operators in providing clear, high quality signal for their subscribers, with a growing need for high quality connectivity.